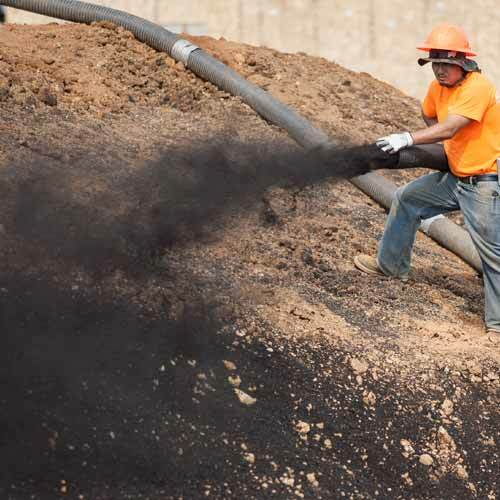 Highway Fuel’s blower service is a quick and efficient way to install barks, soils, and erosion control products. 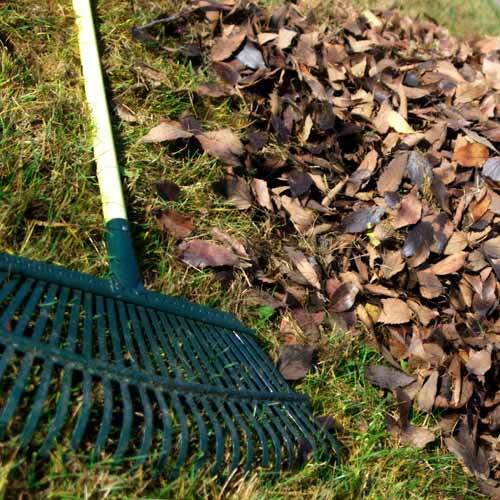 Whether it’s a hillside, a large area, or just a flower bed in the back yard, don’t break your back moving heavy bark, compost or soil — let us install it for you. 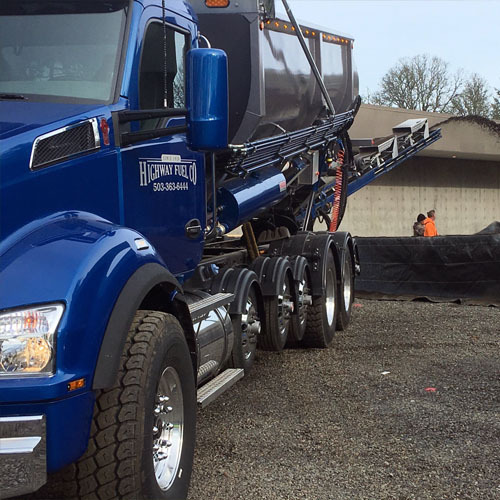 Highway Fuel’s conveyor service allows the operator to place the material with precision and accuracy even in hard to reach places. It also allows the material to be placed directly from our conveyor to your desired location, making cleanup minimal. Our friendly and knowledgeable staff are here 7 days a week to help you. We have several sizes of delivery trucks to help accommodate customers need. 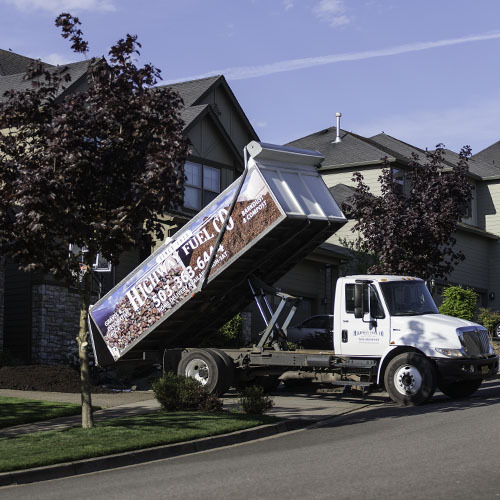 We have split bin trucks, meaning we can carry 2 materials in one truck to help cut down the delivery cost. We deliver Monday through Saturday and in most cases get your delivery to you the same or next day. We are located at 6242 Portland Road NE, just north of Chemewa Road, off of I­-5. Every year we keep thousands of tons of waste from going into landfills. This waste is turned into reusable materials. These high quality recycled materials are used to amend soils and grow healthy gardens. 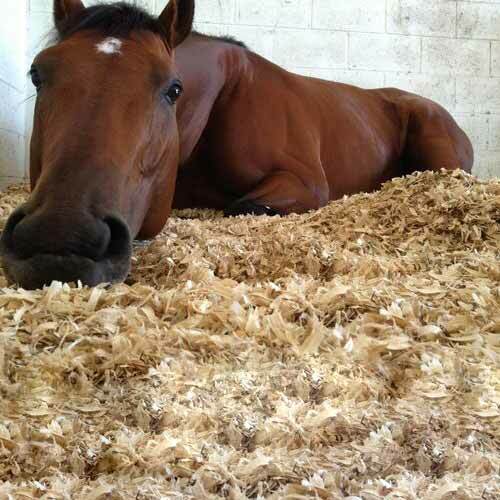 We provide several groundcover products for indoor/outdoor equestrian uses; our coarse grain sawdust is commonly used for bedding. This product is ideal for horses; it has a low moisture content and therefore is extremely absorbent. We also carry several options to reduce mud in those high traffic areas like paddocks and outdoor pens. Our friendly and knowledgeable staff are here 7 days a week to help you. We have several sizes of delivery trucks to help accommodate customer needs. We have split bin trucks, meaning we can carry 2 materials in one truck to help cut down the delivery cost. 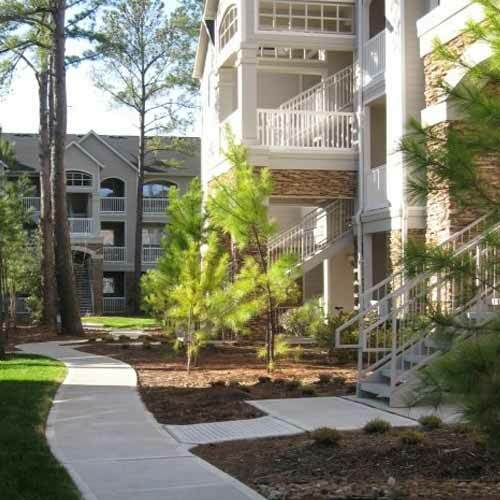 Spreading bark around apartment complexes can be time consuming, labor intensive work. 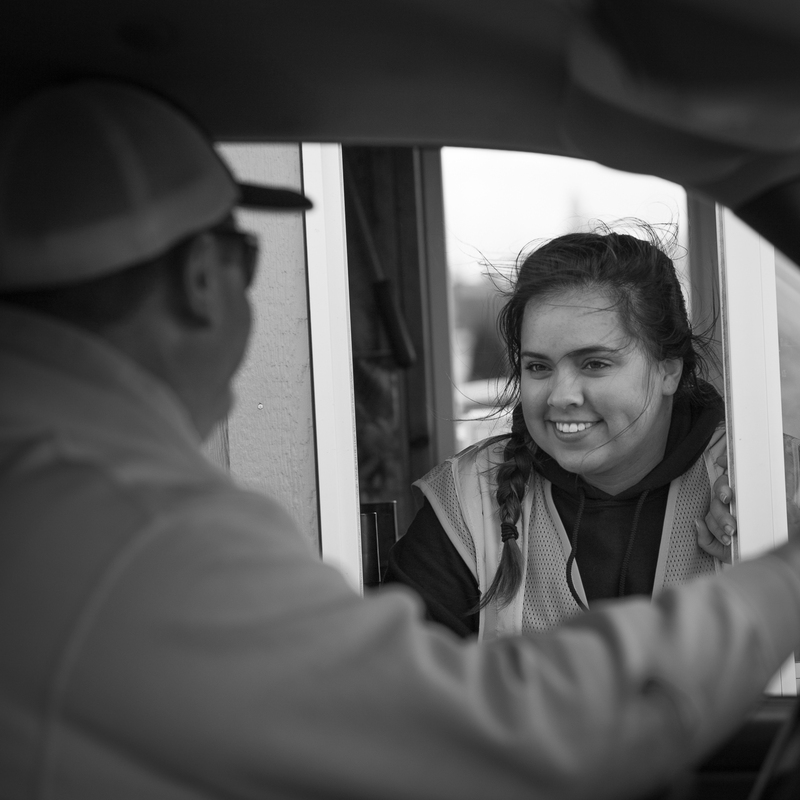 We will handle all of the clean-up as well; and as always when you call Highway Fuel you can count on great service, professional crews, and guaranteed satisfaction. 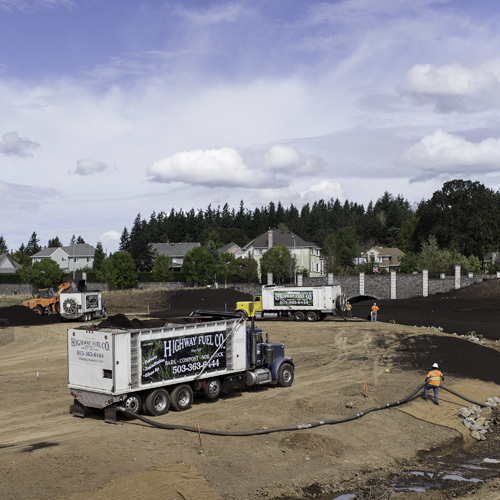 Compost Blankets are used as an immediate method of erosion control covering 100% of the existing soil surface. Research from the EPA and other organizations shows that compost blankets are effective at reducing runoff, improving soil structure, and aids in establishing vegetation. 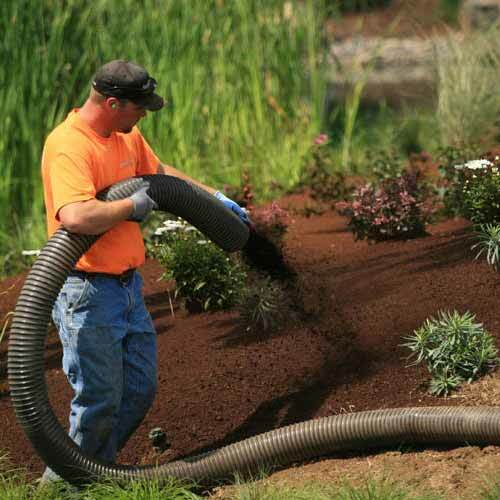 Compost Socks and Berms composed of locally made organic compost can be installed using our pneumatic blower trucks over any terrain in one low impact process. We carry over a half-dozen types of gravel, several types of sand, round rock and more. From garden paths to driveways, we have the bulk rock products for your projects! Very durable and tight compacting rock, ideal for walkways and parking areas. Angular basalt rock with fines that is dark gray in color. Mined from quarries in the Willamette Valley. This material is larger than your standard driveway gravel. 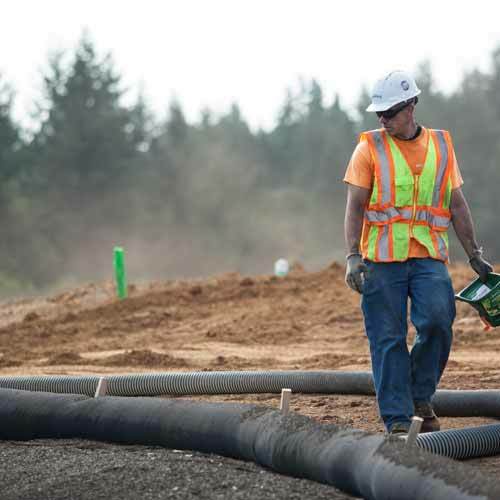 Ideal for use in soft soils and for heavy vehicle or truck traffic. Due to the amount of fines, 1/4” minus has a very high compaction rate which makes it ideal for walkways and as a base for pavers or flagstone. Commonly used as a base rock underlayment for flagstone patios and walkways. Used also as a base for laying asphalt or concrete. Used for decorative landscaping, walkways, drainage, playgrounds and in potting to increase drainage. Can also be mixed with sand for making concrete. A mixture of this and our River Blend makes a great looking dry creek bed. When used in decorative landscaping and water features, blend this with our 1”–2” round rock for better coverage and more contrast. Durable long lasting ground cover, useful for landscape borders and pathways. Commonly used for filling cracks in flagstone patios and walkways. Light and porous volcanic rock, improves aeration and drainage to soil. Useful for setting flagstone or pavers, bedding pipe and mixing your own concrete. This is the sand that is soft between your toes, brought straight from the Oregon beach. Great for sandboxes, volleyball courts and playgrounds. Very fine sand that is commonly used for lawn restoration, sandboxes, horseshoe pits, and cushion underneath above ground pools. Because mason sand is so clean and fine, it is a must-have for mortar mixes when laying brick or stone. Several Ways to Get It! You’ll find details for available delivery methods on our individual product pages. Please contact us for delivery pricing.